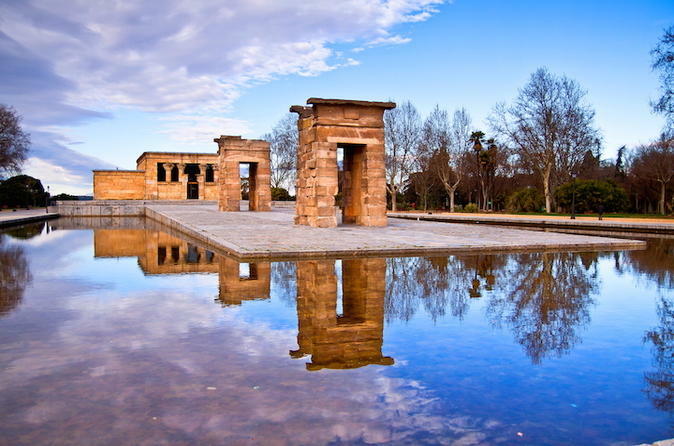 Enjoy this 3-hour bike tour to see the main attractions of Madrid. You will cross Madrid from the West to the East and you can choose among an electric Mobiky or non-electric bikes like the classic Dutch Mobeo or a Brompton. Once you meet at a designated meeting point, you can get ready for your e-bike adventure. Among other you will see The Cathedral, Plaza de Oriente, Palacio Real, Templo de Debod, Plaza de España, Paseo del Prado and the three major museums: Prado, Thyssen and Reina Sofía, as well as the El Retiro Park.